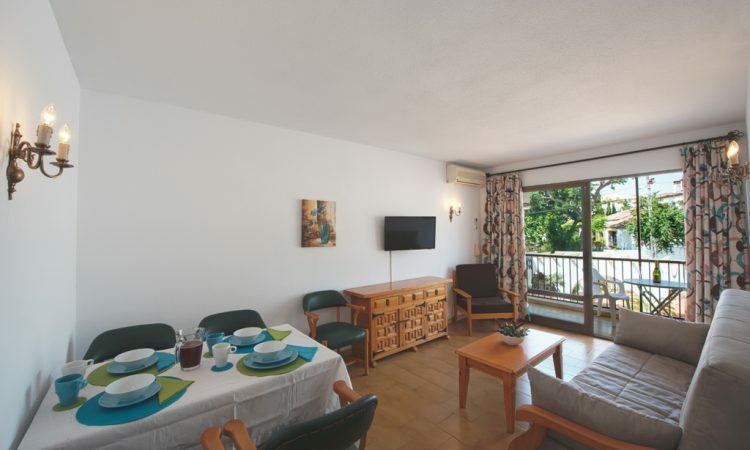 La Baranda is located in the quiet residential complex of Montemar, in Torremolinos,approximately 250 metres from the cosy and lively fishermen’s quarter La Carihuela. 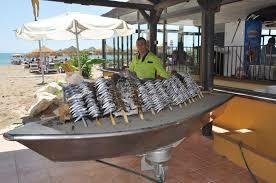 Here you will find dozens of fish restaurants and a beautiful sandy beach. Pescado frito (literally, “fried fish”), or Pescaíto frito, is a traditional Shabbat fish dish (usually cod) originating amongst the 16th century Andalusian Jews of Spain and Portugal. The deep-frying of the fish in vegetable oil makes it crisp and light even when eaten cold. La Baranda and its surroundings are obviously an ideal place to enjoy a relaxed vacation. Indeed, here you can do sunbathing, go swimming, practice sports and enjoy the delicious drinks and titbits (tapas). 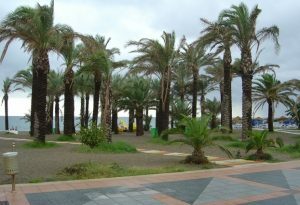 In the evening, entertainment-places in and nearbyTorremolinos are countless, with its cosy terraces, discos and flamenco shows. 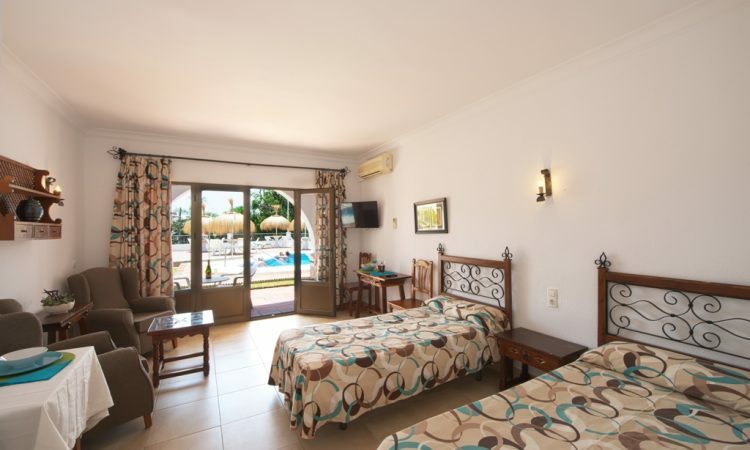 Also within walking distance is the picturesque marina of Benalmadena-Costa (Puerto Marina), with its cozy leisure centre, bars, clubs and restaurants.